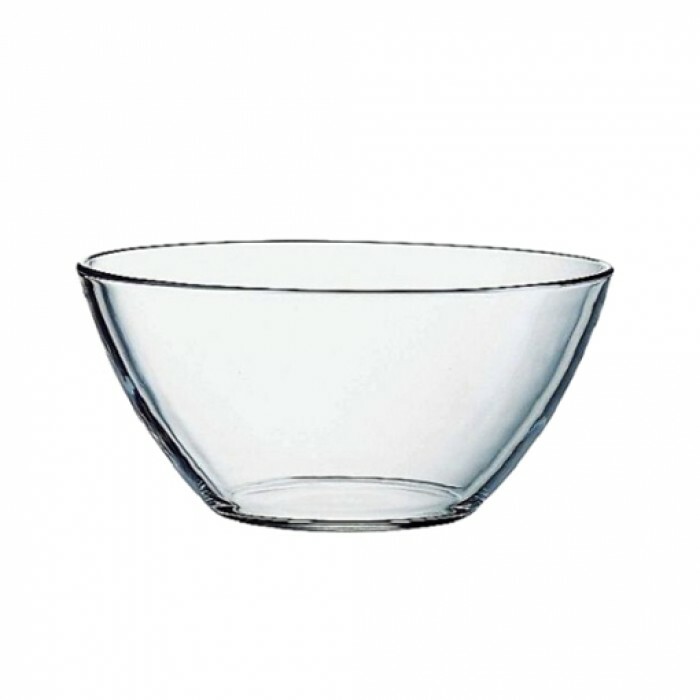 5" Cereal/Dessert Bowl. 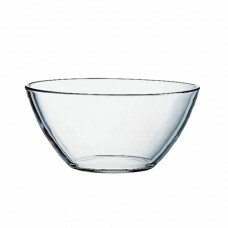 Bowl measures 2-3/8" tall with a 2-1/4" diameter base. Made from strengthened, heat resistant glassware. Use as is or personalize glassware with overglaze, glass decals and/or PaintedByMe (bake at home) pens.